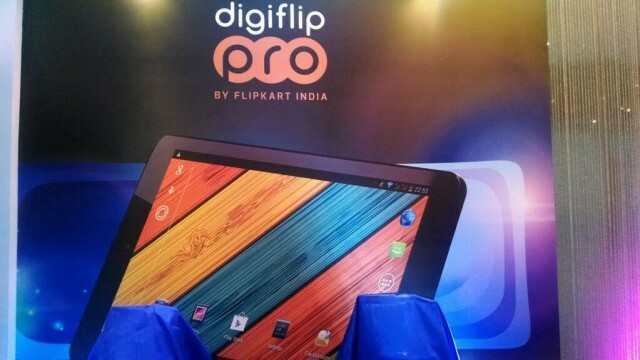 India’s largest online retailer Flipkart has now joined hands with industry’s leading hardware manufacturer Intel to launch DigiFlip Pro tablets. 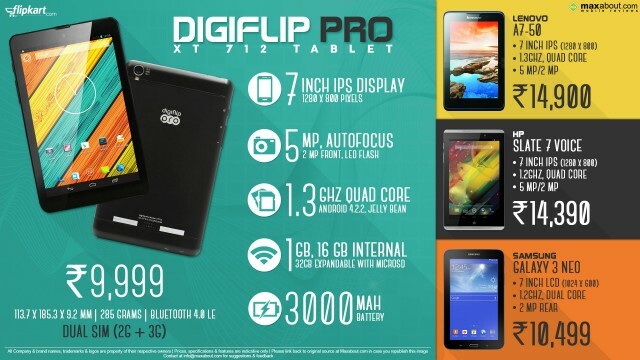 Five new tablets have been announced namely DigiFlip Pro XT911, Pro XT901, Pro XT811, Pro XT801 and Pro ET701. 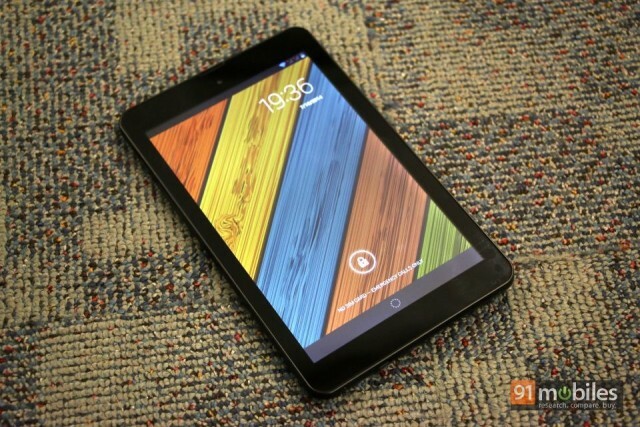 The tablets have been aggressively priced keeping the Indian market in mind. The higher end models XT911 and XT901 are priced ₹15999 and ₹13999. The lower end models of XT811, XT801 and ET701 are available for ₹10999, ₹8999 and ₹5999 respectively. All these devices are available now to be bought from Flipkart. All the tablets are powered by credible Intel Atom processors. 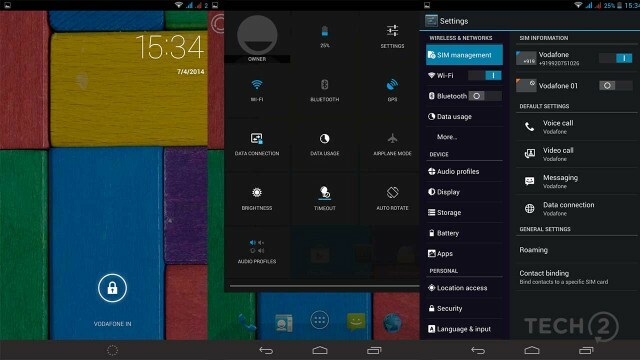 The Android version used is Jellybean. However,Flipkart has promised to update them to Android KitKat in near future. The XT911 and XT901 feature Intel Atom Z2580 dual core processor with 2 GHz frequency, 2 GB of RAM and 8.9’’ 1920 × 1200 resolution display, 16 GB internal memory, a MicroSD card slot, 5 MP of rear camera and a 2 MP front camera for selfies along with a 6500 mAh battery. The only difference being 3G calling present on XT911. 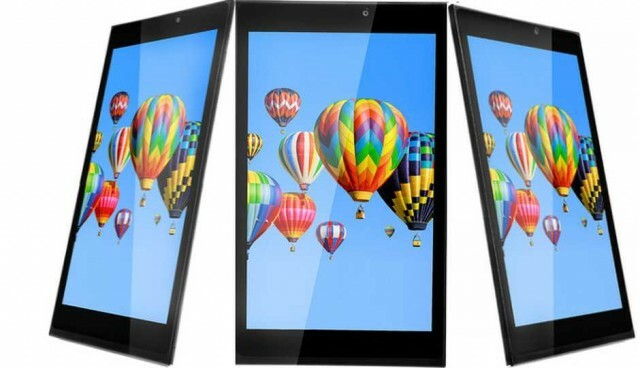 The XT811 and XT801 come with 8’’ 1200 × 800 resolution display powered by Intel Z2580 dual core processor with 1 GB RAM, 16 GB internal memory, a MicroSD card slot, 5 MP of rear camera and 2 MP front camera with 4200 mAh battery with WiFi. The only difference between them being 3G calling on XT811. The pricing clearly shows Intel’s interests in capturing market share and Flipkart exclusivity shows how big a retailer it is in India – a boon for customers!